Olmsted, who codesigned New York City's Central Park in 1858, proposed the idea of creating a system of parks and greenways that protect and integrate the most valuable landscapes in the country. 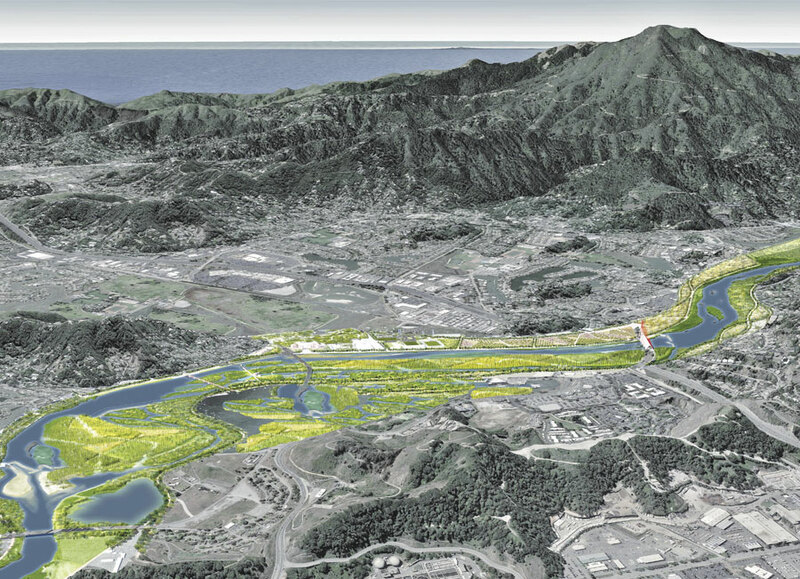 He envisioned communities working together to identify, preserve, and connect open spaces before planning development. His idea caught the attention of the California state legislature, which led to US president Abraham Lincoln signing an unprecedented law in 1864 that set aside land for public use. Fifty-two years later, congress established the National Park Service, which celebrates its 100th anniversary this year. Olmsted and the conservation advocates who followed him, including naturalist John Muir and US president Theodore Roosevelt, were guided by the belief that all people should be able to enjoy beautiful green spaces—a belief that we at Esri deeply share. It's a notion that ignited the country's early conservation movement and one that I believe can come alive again today. The idea of developing green infrastructure—before gray, man-made infrastructure—spread throughout the country and eventually the world. 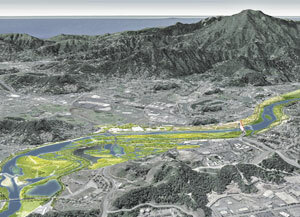 Today, this concept serves as a reference for many environmental planning efforts. 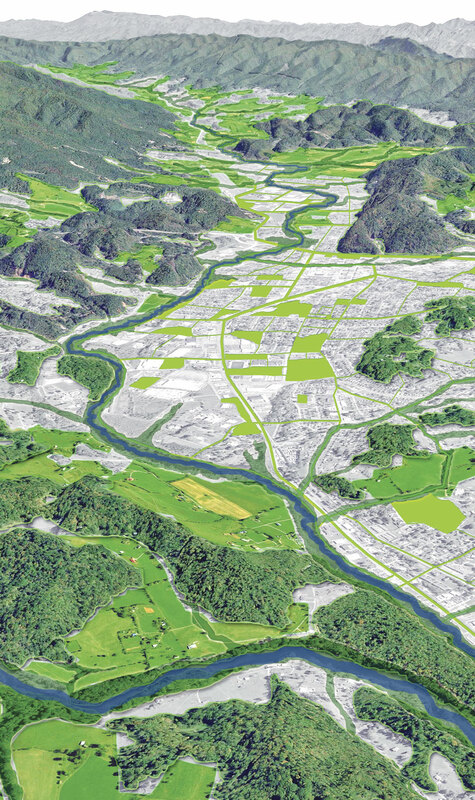 Europe and Australia are using green infrastructure as a framework for smart growth. They're realizing the cultural and economic benefits of conserving natural resources and connecting people with nature. But the United States has forgotten the concept. As a result, we are witnessing the negative effects of haphazard development and conservation. Critical resources, such as water, clean air, agricultural land, and landscape identity, are jeopardized. Cities and towns are left vulnerable to the impacts of a changing planet, with people, wildlife, and the economy bearing the brunt of rampant development. We have more work to do. At the 2016 Esri Federal GIS conference in Washington, DC, we announced a new partnership with the National Geographic Society to create a greener infrastructure for America. Esri committed to working with the National Geographic Society on its Great American Landscape Project. Together, we're developing information products that will provide a snapshot of green spaces across America for the public to explore. 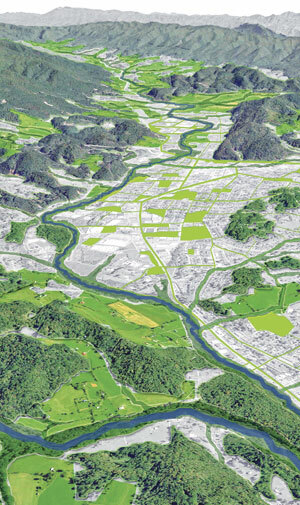 In addition, Esri is developing geospatial tools and guidance for the people who face difficult planning decisions while dealing with the onslaught of twenty-first-century challenges, such as climate change, population growth, and water safety control. We envision a national green infrastructure map to help communities take action in their own backyards. The mapping app will include a collection of different layers and datasets—from transportation and terrain to water and vegetation—to help all levels of government, nongovernmental organizations, nonprofits, and the public guide conservation and development efforts. While creating such a map is not new, it's the incredible innovations in GIS technology that can help us shape a pathway of openness for our children and grandchildren. By applying a green infrastructure framework to planning development, local communities can grow without adversely affecting the environment. Cities and towns can see what's at stake—inside and outside their borders—and take action to preserve valuable landscapes, including cultural, scenic, ecological, and agricultural ones. With a series of web maps that inform them at a national and regional scale, decision-makers, planners, and the public can collaborate to collect local data. By mapping key local assets, communities can understand how these landscapes are connected and how they can be connected. With green infrastructure as a starting point, communities as a whole can plan strategic development that is consistent with natural patterns. We look forward to sharing these tools with you soon as a resource and an inspiration for planning your community's green infrastructure. For more information on Esri's partnership with the National Geographic Society, watch the 2016 Esri Federal GIS Conference video.